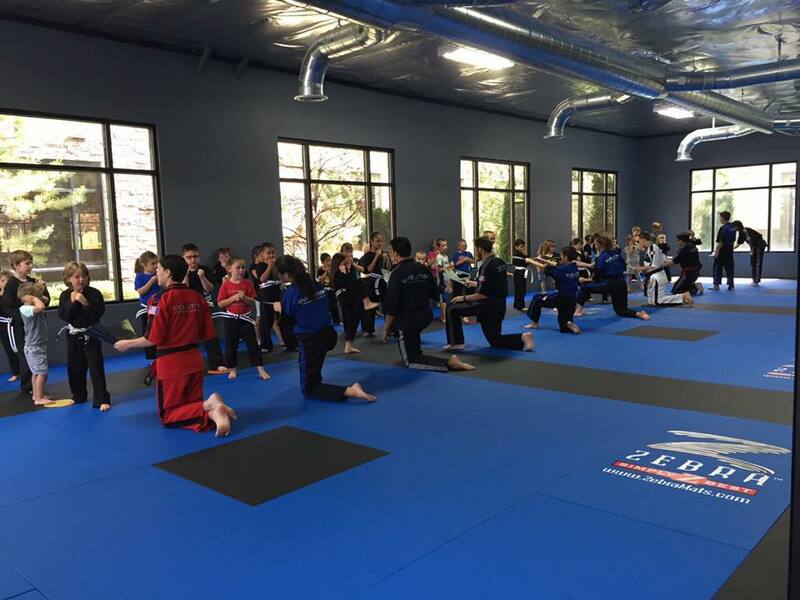 Evolution Martial Arts Academy – Train Together, Become Family! Our State of the art facility has over 6000 sq. ft. of space. We believe in honor, respect, courtesy, integrity, self-control, patience and discipline. Throughout our program from Child to Adult classes, our students learn our values as part of their training and everyday life. Here at Evolution Martial Arts Academy, we believe that everyone deserves to be treated with respect. The old mantra of treating others how you would like to be treated is very well alive at our school... Everyone here is like family, which makes a better school and training environment. Train together, become family! 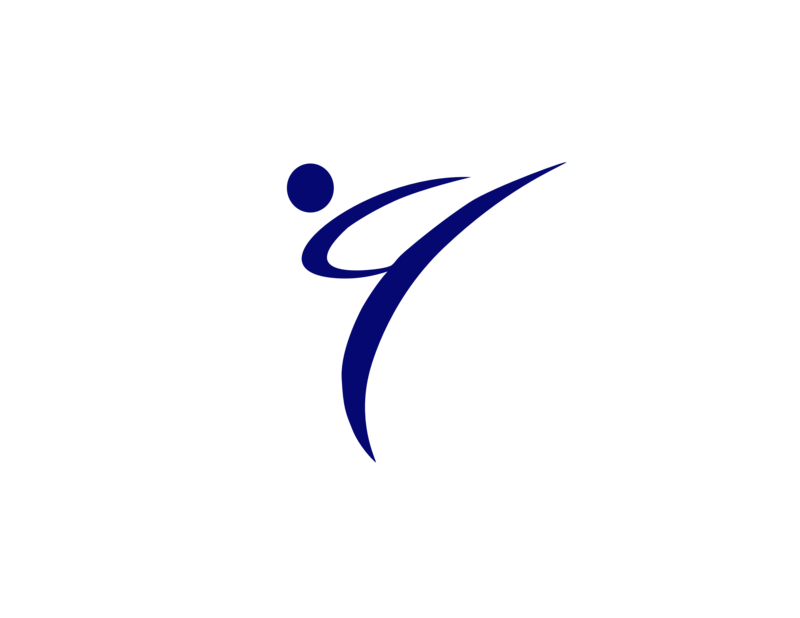 Check in here for past and upcoming tests, seminars or events. Check in here for class times and to get a copy of our current schedule. Here you will find all the info on the classes we offer. My Boss introduced me to Evolution. I had always been interested in martial arts. This school has made me feel welcome and has made me achieve things i never thought possible. 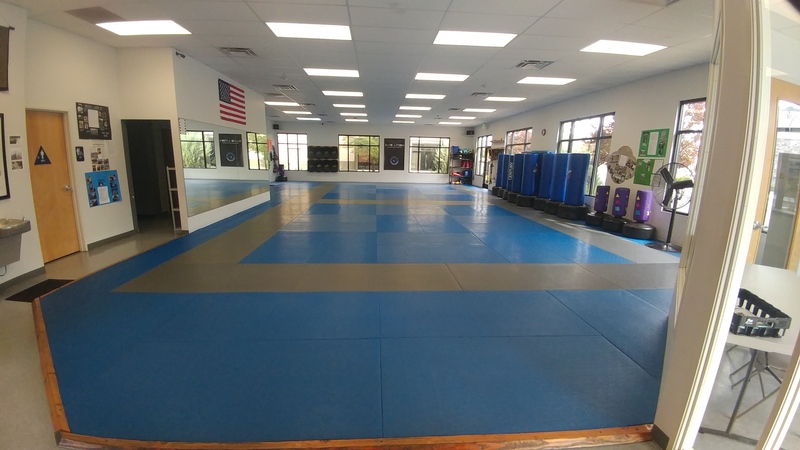 I recommend this dojo to anyone! Unparalleled atmosphere and environment by dedicated, concerned and active owners. 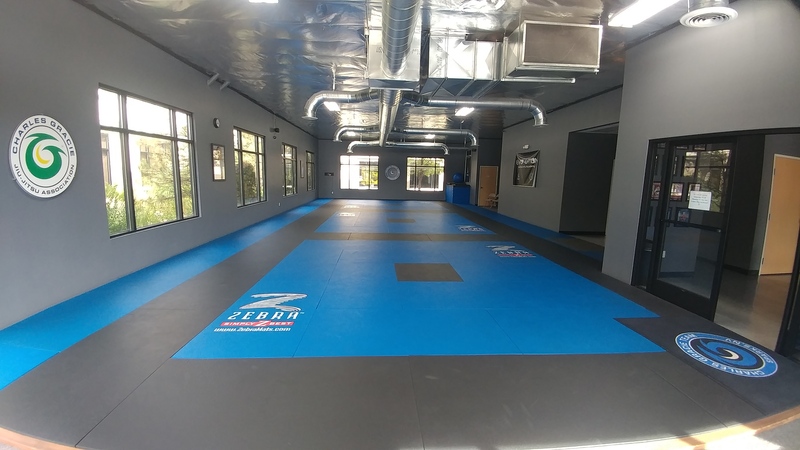 You will not find a better martial arts studio in this town. Truly an amazing place for the whole family! We love all the instructors and the kids have made so many new friends. We feel so blessed to have a place that has a flexible schedule and that has amazing instructors.